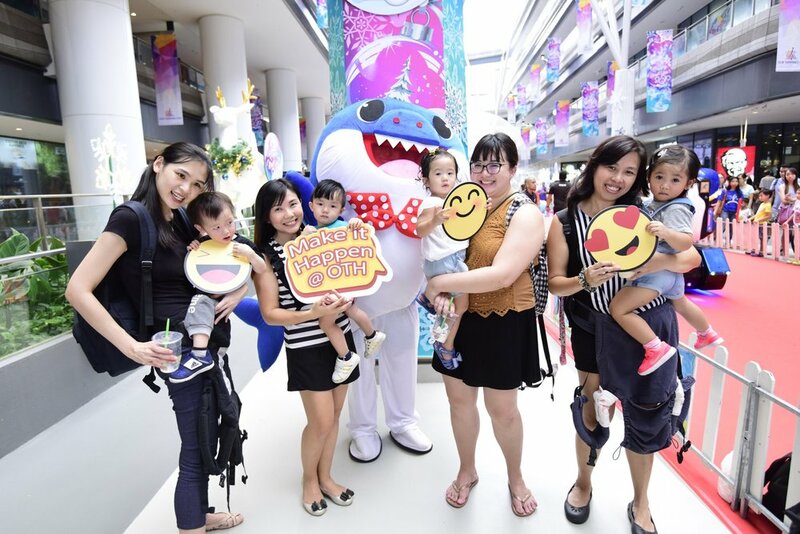 Our Tampines Hub, Singapore’s first and largest integrated community and lifestyle hub, ushered in 2019 with the debut of a combination of fireworks, laser showcase and wave flames display for the first time ever as part of its year-end celebrations at the Town Square. The event, that saw a turnout of over 100,000 people, was graced by Advisers to Tampines Grassroots Organisations: Mr Heng Swee Keat, Minister for Finance, along with Mr Masagos Zulkifli, Minister for the Environment and Water Resources, Mr Desmond Choo, Mayor of North East District, Mr Baey Yam Keng, Parliamentary Secretary for Culture, Community and Youth and Ms Cheng Li Hui. 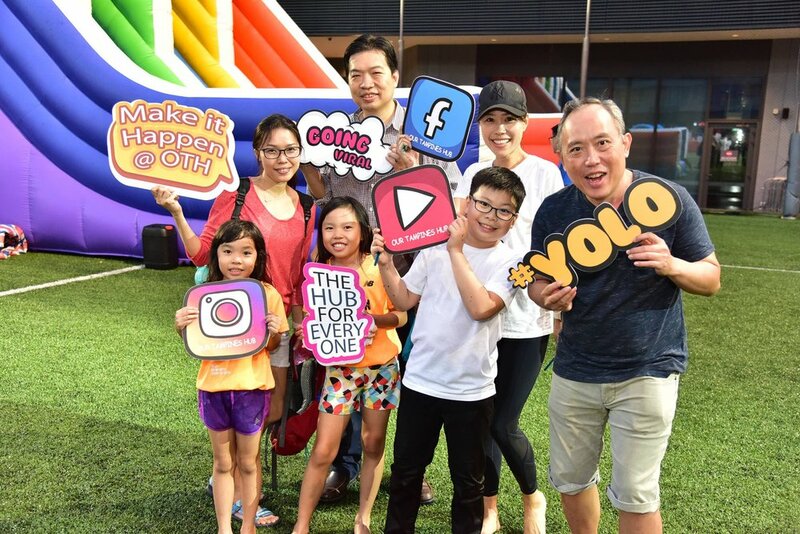 There was a string of fringe activities, including a food bazaar to raise funds for beneficiaries Lions Befrienders and St Andrew’s Community Hospital, sporting activities and try-outs, line dancing and two movie marathons, among other activities. Free access was also granted to the swimming complex, gym, community auditorium and Arena. With most activities available for free, residents in the East saw spectacular wave flames, a visual wave delivering unique flame effects, combining fast and accurate flame surges in a variety of angles, which was accompanied by laser and fireworks for about 10 minutes at the stroke of midnight on 31 December 2018. An exclusive free gift, comprising a reusable stainless steel straw set, was given out on a first-come-first-serve basis, for all spectators who accessed the Town Square from 10pm to catch the fireworks. The unique doorgift has been specially designed by OTH as part of its ongoing commitment to promote a sustainable ecosystem at the Hub.